This beautiful 400 year old venue is the perfect place for those who love something traditional but with a bit of a contemporary twist. 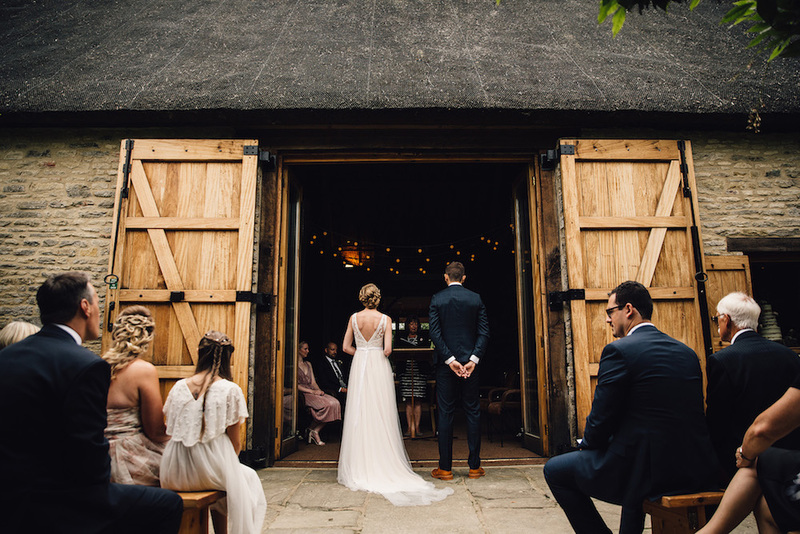 The stand out features include high ceiling timber beams, exposed brickwork in the wooden barn and 25 acres of private land that’s the perfect backdrop for those all-important pictures of the day (or general debauchery with no prying eyes)! 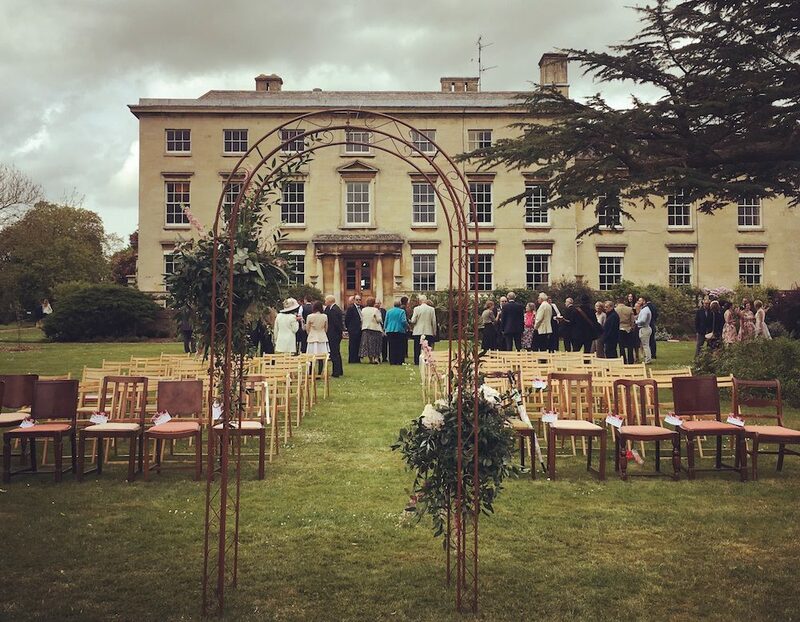 If you’re looking for a bigger affair and a good old knees up in the evening, Brampton Grange is perfect as it holds up to 160 guests for the ceremony and 300 for the less civilised evening do. Plus, the big selling point is it’s an exclusive venue – which means it’s just for your party – lucky old you. 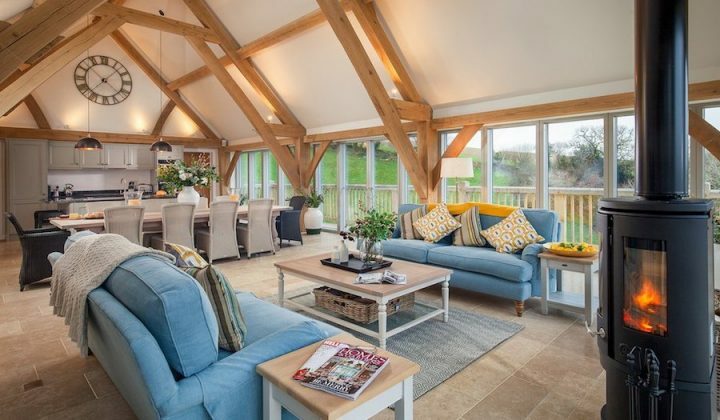 If an overnight stay is important, there’s a range of guests cottages, as well as a larger house for up to 15 people (usually reserved for the happy couple). There are 8 en-suite rooms as well as a pool, which is great if you don’t mind seeing familiar faces in the morning (it’s the kind of house where you may not even have gone to bed)! Ding dong! Open evening event on May 16, at night, where you can see it all decked out with fairy lights, oooooooh! This Georgian mansion (still a family home) has a huge amount of character as well as being able to be tailored to your needs in more ways than one (Muddy always feels very Gatsbyesque here). Weddings are held in the adjoining ‘studio’ room, which holds up to 125 guests, however, if you long for a more intimate affair, the Brewhouse is perfect for a smaller sized party of up to 25 people. If your dream wedding is of the scale of up to 500 guests, a fairytale-esque marquee is also available. All party sizes have an in house catering service available to feed (and water) your beloved guests, and as well as a gorgeous interior, the nurtured gardens are just as impressive. The owners have been known to throw an amazing part or two in their time, so you’re on solid celebratory ground! Guests often bring giant lawn games to while away the hours and did we mention we held one of the Muddy Awards there? Yup, it’s a goodie! A truly romantic venue, the ceremony will take place in a high ceiling vaulted barn, complete with oak beams, window alcoves and candles, making this venue quirky and full of character. However if you envision yourself tying the knot outside, the orchard pavilion features a winding aisle through the farm’s stunning gardens to a maximum of 200 guests. 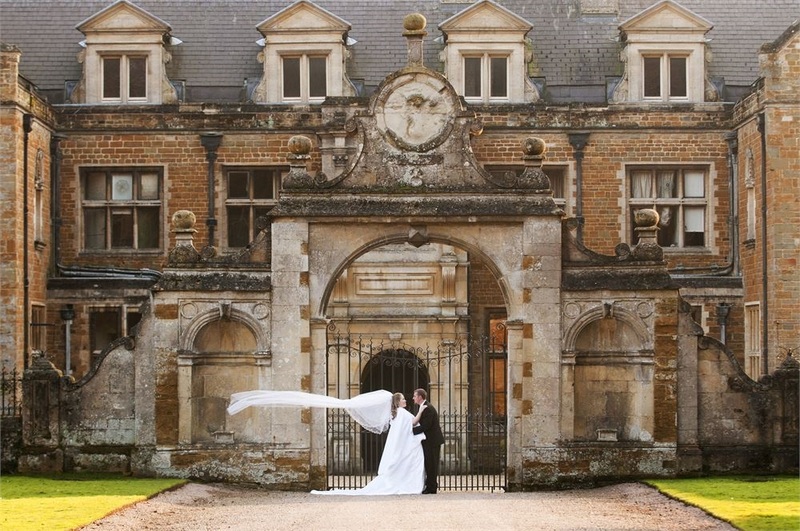 The farm also offers a bespoke marquee overlooking the stunning South Northamptonshire countryside. This family run farm is owned by couple Bay and Hermione, who married here themselves back in the 1980’s, they believe in the locally sourced food from their caterers ‘The Chopping Block’ as well as the magic of their farm in a truly special and romantic day. This venue is perfect for intimate weddings due to the quaint and quirky converted barns with high ceilings and timber beams. This family run business won the ‘countryside venue of the year’ in the National Wedding Industry Awards for the second time in 2016. The barns pen in a beautiful heated patio courtyard that offers privacy and great scenery for your evening antics. The Catesby barn has impressive double height ceilings in a longer room, perfect for a ‘banquet’ style wedding breakfast, but is the perfect room for you to put your own stamp on in terms of themes and decorations. As the barns are all converted into something a little more contemporary, the windows from floor to ceiling give a light and airy outdoorsy feel in the summer months, yet gives a cosy vibe in the winter months due to the gothic candelabras and lots of twinkly lights. 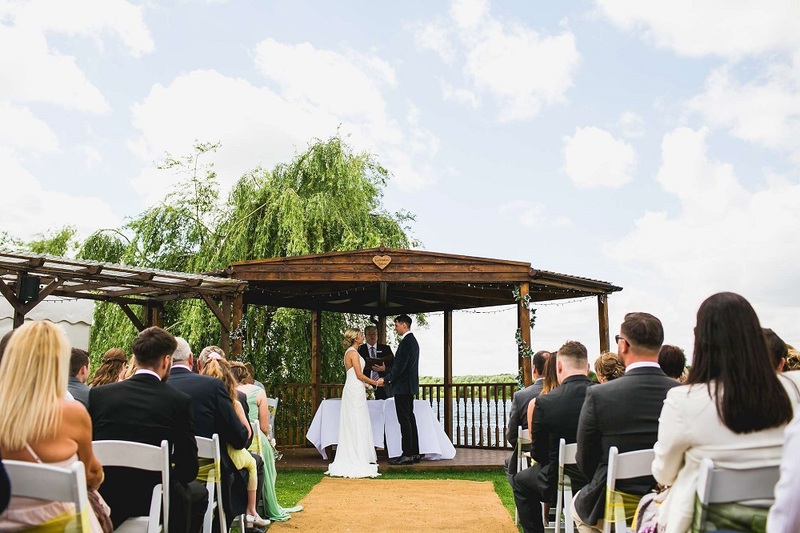 At Grendon Lakes you can watch the sun set over the stunning lakes on your wedding evening as you are wined and dined on the terrace, pagoda or patio. The mass of fields and land here allows space for a marquee with all the trimming to your personal taste. If you weren’t looking to have a wedding like any other, there is the option of field rental for a festival themed wedding. 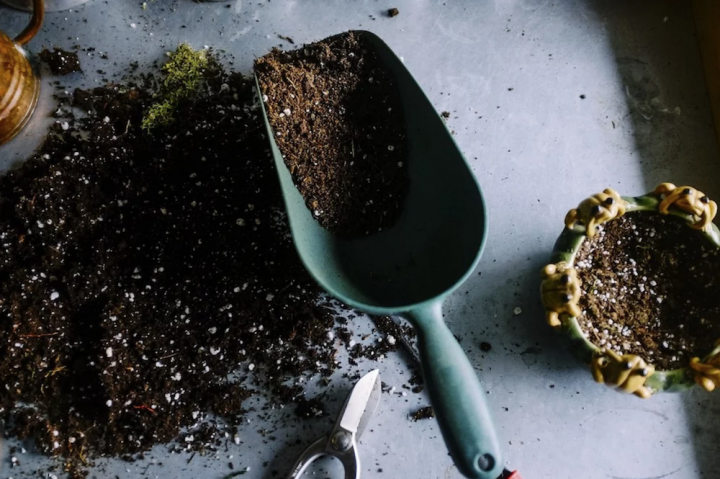 Whether it’s to pay homage to your festival going youth or because you fancy something a little out there, the fields here act as a blank canvas for whatever you wish to do with them. Accommodation wise, if you’re a little too glam for camping (like me!) Grendon Lakes offers a glamping service, or if you’re up for a no-frills experience, you can camp here also. The home of the Wellingborough golf course, Harrowden Hall is surrounded by 160 acres of rolling countryside and maintained gardens with plenty of space for the little ones to run about and entertain themselves while you’re feasted with a 3-course meal and a glass (or more) of champagne. The venue has the Leather Room for smaller parties of up to 63 for the ceremony and 80 for the breakfast. This room is full of character with wooden panelled walls, a big grand fireplace, in front of which you say those all-important ‘I do’s’. For bigger parties, the Vaux room is available with high ceilings and large picture windows making the room light and spacious. There is also the option of a bespoke marquee on the gorgeous greens if you’re wanting a larger event. This one is perfect for those of you who dream of a quintessential English landscape with the friendliest of staff. The 17th Century house has stacks of charm and character as well as jaw dropping scenery of rural Northamptonshire. If you’re a foodie, the award-winning culinary offering and service (tailored to your requirements) are bound to win you over (and the head chef is a sweetie). The house has a range of rooms to choose from, whether it’s a wood panelled historical room or something more light and airy. The venue hosts up to 120 for the reception, 170 for the wedding breakfast and 220 people for the evening reception. Highgate House also throws in a personal wedding planner to make your day as stress free as possible (read confessions of that very wedding planner here). This luxurious venue prides itself as being a well-loved family home and not a commercial venue, therefore you will have the entire venue and grounds exclusively on your big day as well as having pretty much free reign in your décor and flowers and placement of them. The guests will enter through the front hall, the interior is traditional and extravagant throughout the house, giving it a real ‘wow factor’. the house offers a ‘boutique menu’ where is will be designed to exactly what you want, perfect for fussy eaters! Whether you enjoy cosy wood panelled rooms or stunning well-kept grounds for the backdrop of your pics, you’re surrounded by beauty here, so much so that it will give the bride a run for her money! The picturesque rural hamlet of Pipewell is situated east of Market Harborough, and north-est of Kettering. It truly is a stunning location providing the perfect backdrop for a beautiful Marquee wedding. Pipewell Hall is very much a family home (and therefore not a commercial venue) making this a unique place to host your wedding. 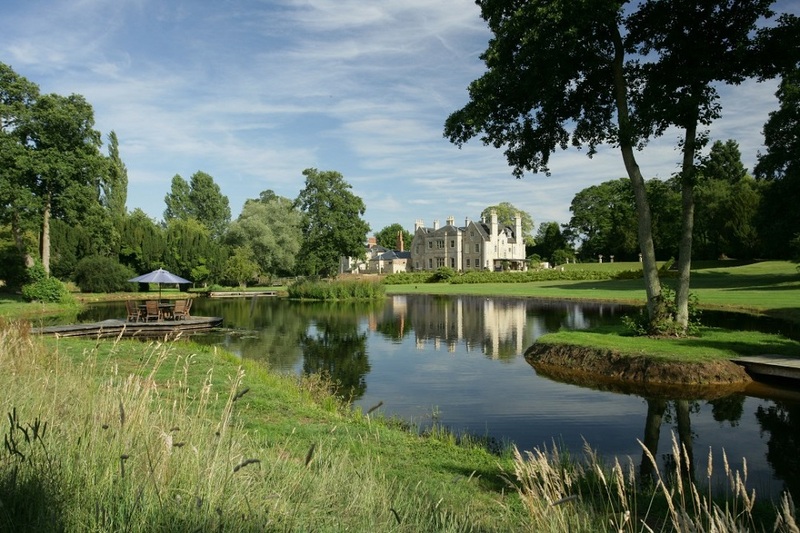 The grounds are gorgeous, well kept and truly unspoilt – offering far reaching parkland views with a stunning lakeside backdrop. Whatever the weather, Pipewell Hall, its Lake, park and gardens offer you a wide variety of stunning photo opportunities. Chief organiser Trudie leads an amazing team and has close contacts with local suppliers in the vicinity offering you lots of support, help and advice for organising the big day. Rushton Hall offers an extravagant and glamorous venue for your big day, perfect for if you’re hoping to really wow your guests. The hotel offers a range of rooms depending on the size of your do’ such as a library or the Great Hall, both furnished with light and airy décor and crystal chandeliers. The recently opened Orangery is the perfect spot for your ceremony with intricate ceilings, stone floors and yet more sparkly chandeliers. If you’re wanting something a bit more ‘grown up’ for the evening reception, the venue offers a Cellar Bar. Contrasting to the light and airy upstairs of the venue the Cellar Bar is a moody, arched ceiling, exposed brick cellar is the stuff we all (well at least I) dream of as their vast collection of vintage and contemporary wines sit from floor to ceiling behind a glass wall. The room is dark, mysterious and ambiently lit, perfect for something more civilised, or not, in the evening. Thinking of a venue just across the county lines? 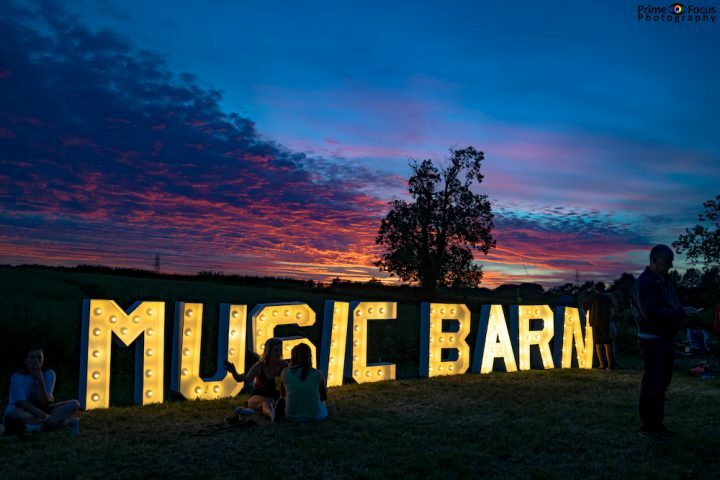 We’ve selected a few of our fellow Muddy Ed’s top picks from our neighbouring counties! You’ll meet your prince charming for sure at the enchanting Willow Tree. This fairytale wedding venue is tucked away in the village of Bourn, which you’ll find midway between St Neots and Cambridge. The Willow Tree has an informal vintage vibe about it – its unusual layout offers flexibility to create the day of your dreams, either inside or out – or both. There’s an elegant shabby chic restaurant, with an open fireplace and antique chandeliers so it’s cosy and intimate in winter. There’s also an al fresco terrace, a beautiful country garden with its own Tipi and large fire-pit, and a whimsical meadow at the back. The latter is a relatively new addition to the venue and is an idyllic spot to host a large gathering or erect a party marquee. 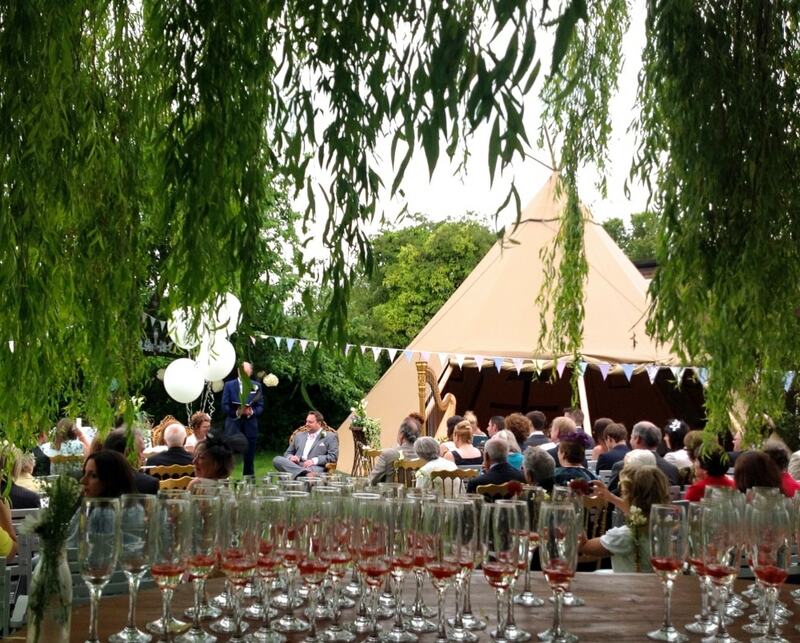 If you want somewhere to host a civil ceremony (The Willow Tree can conduct a blessing) then its little sister The Eltisley, in nearby Eltisley, has a license for the whole shebang. 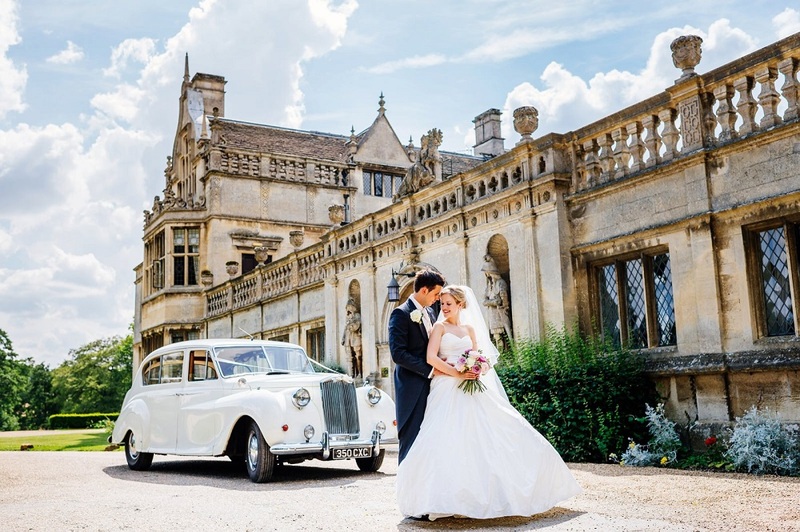 One of the prettiest spots for a wedding in Bucks, Waddeson Manor’s beautiful Dairy nestles in a tranquil waterside setting amongst glorious gardens. Waddesdon Manor itself is the National Trust’s ‘jewel in the crown’, an extravagant chateau created for Baron Ferdinand de Rothschild just outside Aylesbury in the late Nineteenth Century, and the country retreat of the Rothschild family for 100 years. 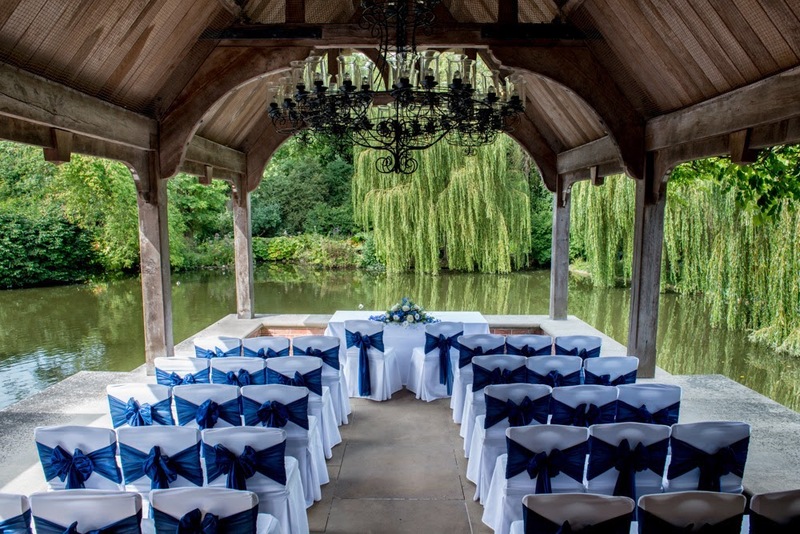 Ceremonies for up to 110 guests can be held outside in the courtyard garden, or on the romantic lakeside pavilions. Inside, the Wintergarden with its spectacular views of the water gardens, or the West Hall with its vaulted ceiling and stone fireplaces provide the perfect setting for a wedding breakfast. This being Waddesdon, there’s no shortage of fantastic Rothschild wine and a bespoke, local and seasonal menu. 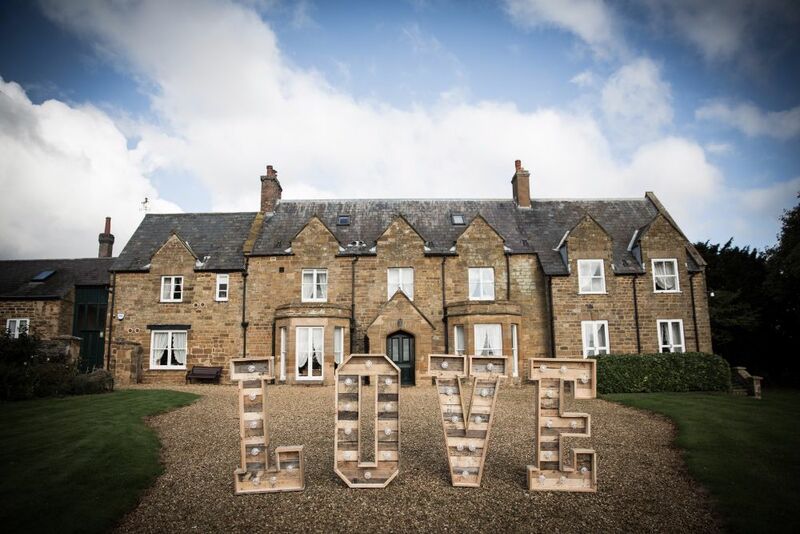 In the heart of Charnwood Forest and with stunning views as a far as the eye can see, Bawdon Lodge is more than a field on a farm and is the perfect blank canvas for a romantic wedding. 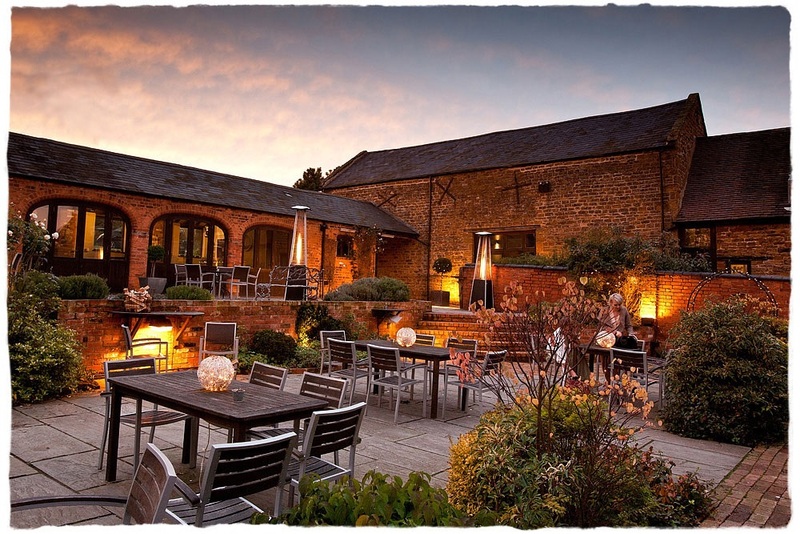 The farm is run by Richard and Lynn Bailey who pull out all the stops for your big day – they won Wedding Event Team of the Year, East Midlands at the Wedding Industry Awards so you know you’re in good hands. Couples can choose to celebrate their big day in a marquee, yurt or tipi and the inside can be styled to how you wish – your wedding, your way. The venue can accommodate up to 250 guests and the events team have great relationships with local suppliers so can suggest everything from catering to photography. 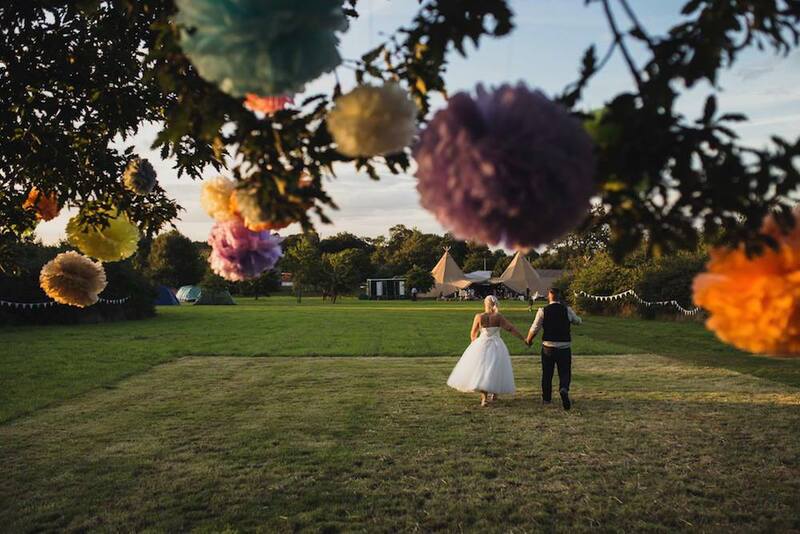 Guests can take advantage of the stunning grounds and camp in hired bell tents or bring their own campervans during the outdoor wedding season which runs from April to October. 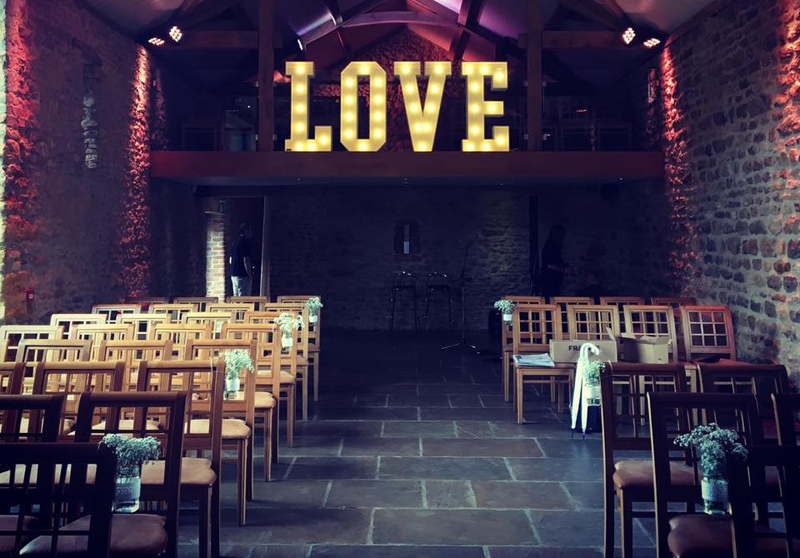 How’s this for a personal recommendation – Muddy HQ’s Kerry Potter got married at this deluxe converted barn near Bicester a decade ago and says it was totally divine. 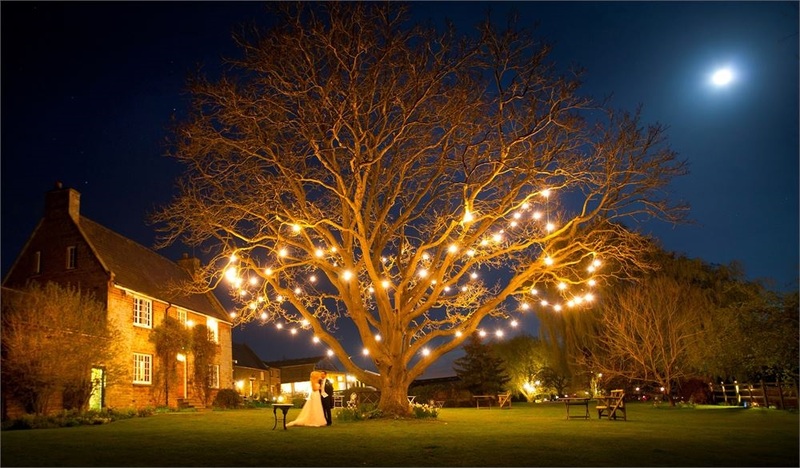 It’s a stunning setting – expansive manicured lawns, pretty pergolas and pathways, surrounding a large Oxfordshire stone barn with exposed beams, perfect for decking with fairy lights, flowers or bunting, and with capacity for 120 guests. Owners Emma and Will Deeley are experienced party planners, with faultless attention to detail, and with their in-house catering company in partnership with Jamie Oliver, the food is top-notch. They’ve recently added a cute, wooden shepherd’s hut on site, which is charmingly rustic but comes with mod-cons such as underfloor heating and a proper bathroom – perfect for a wedding night sleepover. 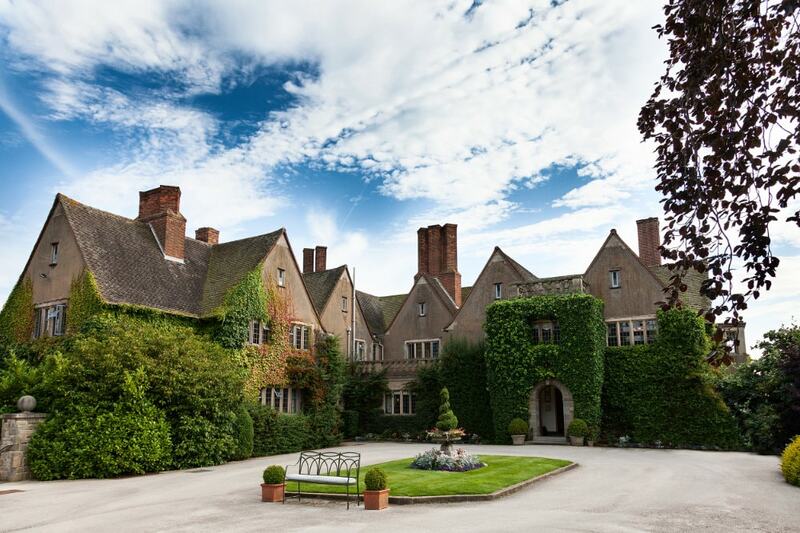 In the heart of the Warwickshire countryside, close to historic Leamington Spa and Warwick, Mallory Court Country House Hotel & Spa is one of the Midland’s finest luxury country wedding venues. A stunning 43-bedroom manor house and newly opened Muddy-award-winning Elan Spa, set in 10 acres of grounds, will provide the perfect backdrop to your wedding ceremony and reception. Whether you’re planning an intimate gathering for a handful of people or a celebration for up to 160 guests, your big day will be in safe hands with their dedicated wedding coordinator and wedding team. 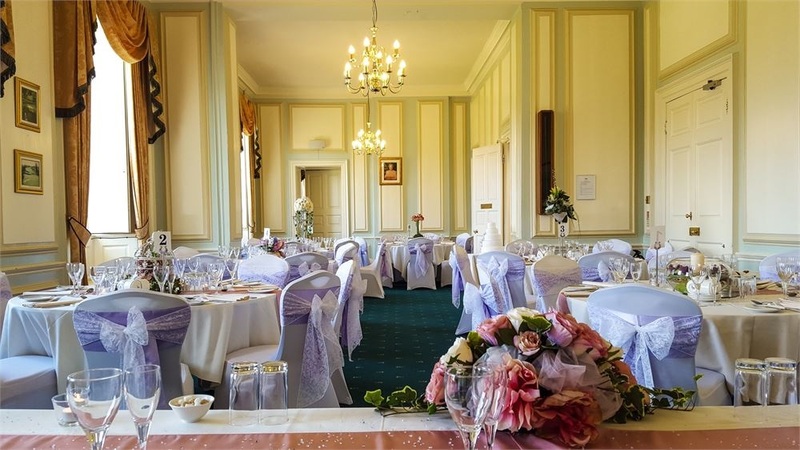 The hotel’s in-house florist and accessories supplier can advise you on stunning floral displays, co-ordinated chair covers, napkins and other designer touches. Also ideal venue for a Spa Party where you and your hens can unwind and be pampered before your wedding. Extras to add that little something extra to the day…. 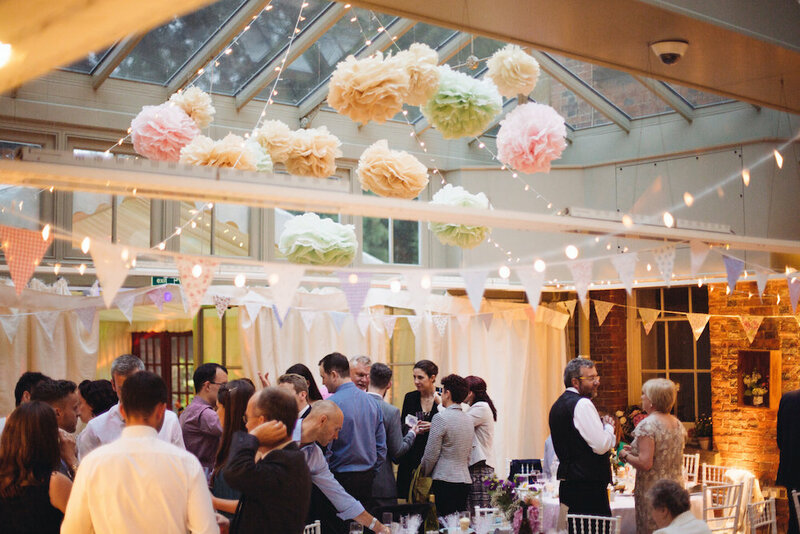 To help with the look of your venue let Muddy introduce you to Little Country Charm which is a delightful wedding decor rental company whose speciality is designing DIY styled events, to create a fun, laid back vibe. They specialise in weddings and events that are little different from the one size fits all approach of white baggy chair covers and bubble vase table centres (although not to be sniffed at I think). And if it’s contemporary installations such as White Light up Letters, Fete Games, Garden Games and delicious Sweet Carts then Applewood Event Hire have it covered. 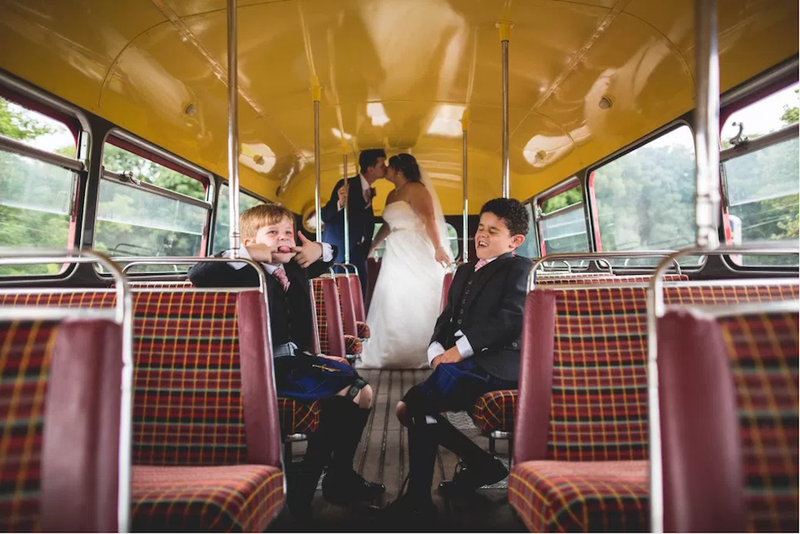 They specialise in BIG Statements for the big day and more to the point have a knack for keeping Kids (and Big Kids) occupied throughout the day. And what about beautiful blooms for the Bride and Groom? There are three current Muddy Award winners bringing their popular and undoubted talents to the Northamptonshire bridal circuit. Rockabilly Rose is an awesome florist. Owner and chief creative kid, Cat Minney, has floristry flair at its funkiest and has built up a county wide reputation for outstanding workmanship and service with a smile. Devine Betty’s are a demon culinary duo who specialise in creative, bespoke menus (people call them caterers, but there’s not a curled up egg mayo sarnie or mushroom vol-au-vant in sight). Although they have their favourite menus and specialities for your delectation they’re also brilliantly creative and can meet any brief if you have something specific in mind. To be frank, they were Muddy Award winners of the highly competitive Best Local producer for a reason. They’re super talented, super professional and flippin’ hard workers. Hannah Hall Photography will capture all your shenanigans with extraordinary expertise and creative flair. I’m a big fan of Hannah’s work. She’s funny, quirky and immensely stylish – and all of that personality is woven into her varied portfolio. Her website really is a window on the wedding world so if you’d like a taster of her talents head over now for a look. 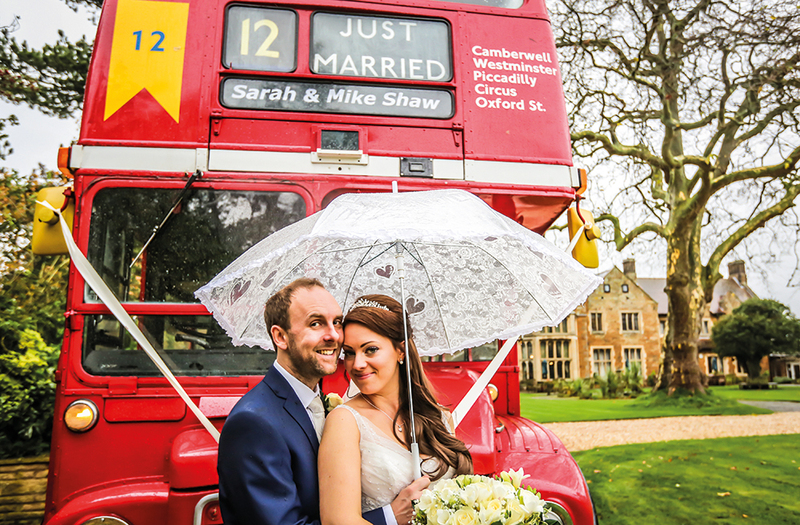 So if you’re looking for a day to remember for the entire Wedding party, it seems that we’re all in good hands alongside the fabulous Artisans of Northamptonshire.